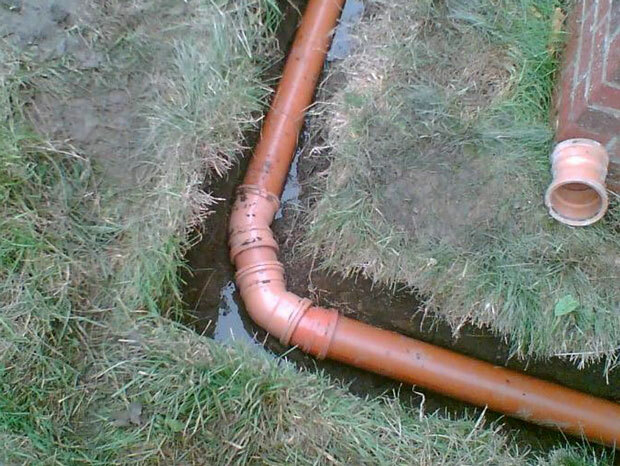 Laying new pipes and plumbing is one of the hardest improvements to undertake and it can be expensive and dangerous if you get it wrong – so hire a professional team for best results.. There are usually two types of pipes - plastic or clayware. There are also different types of bedding for the drainage design to suit all sorts of ground conditions. Our operators are fully equipped to assess your needs and provide the optimum solution for you.